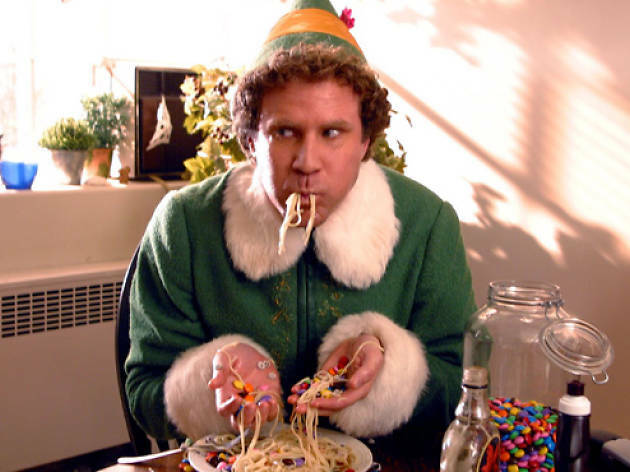 Even those who don't wax poetic on the genius of Anchorman would be hard-pressed to find a bad word to say about Will Ferrell's lovable performance as the yellow-tights-clad Buddy, Elf's man-child protagonist. The Jon Favreau flick also features a top-notch supporting cast of Bob Newhart, James Caan, Mary Steenburgen and Zooey Deschanel. 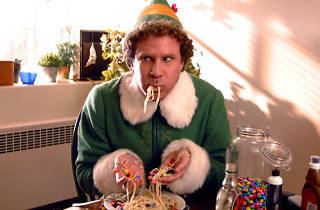 11 years young, Elf stands out as one of the rare modern holiday flicks to join the roster of perennial classics. See it on the big screen at the Aero Theatre.